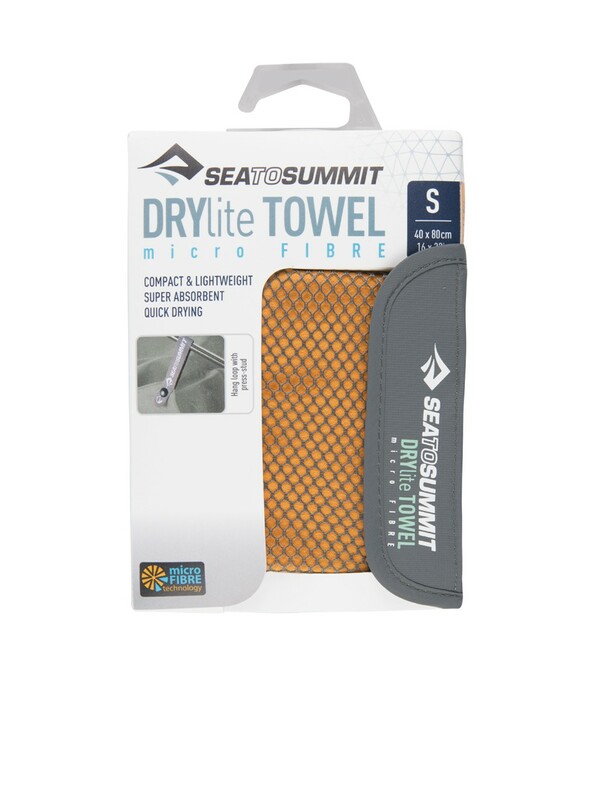 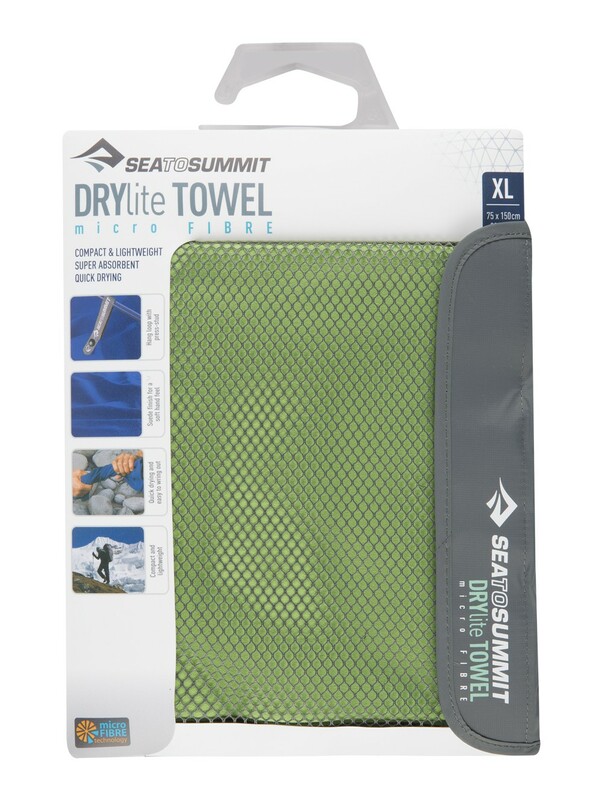 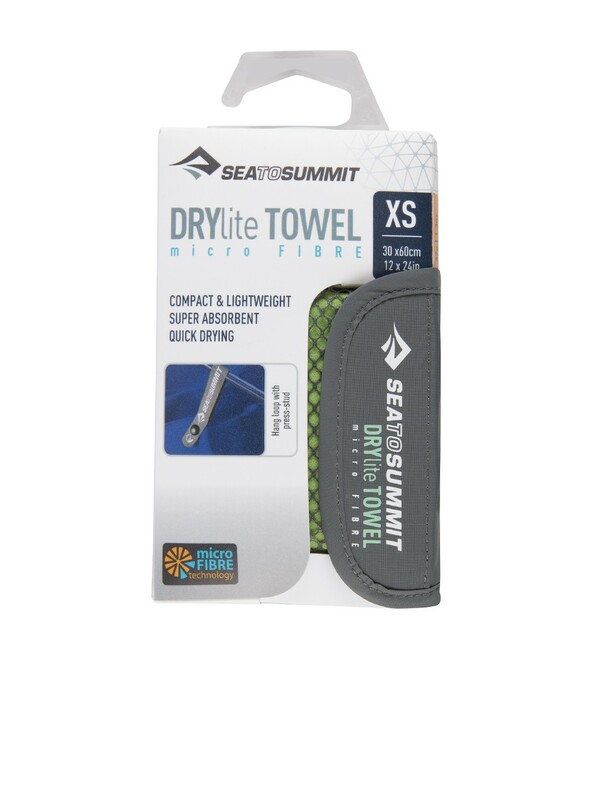 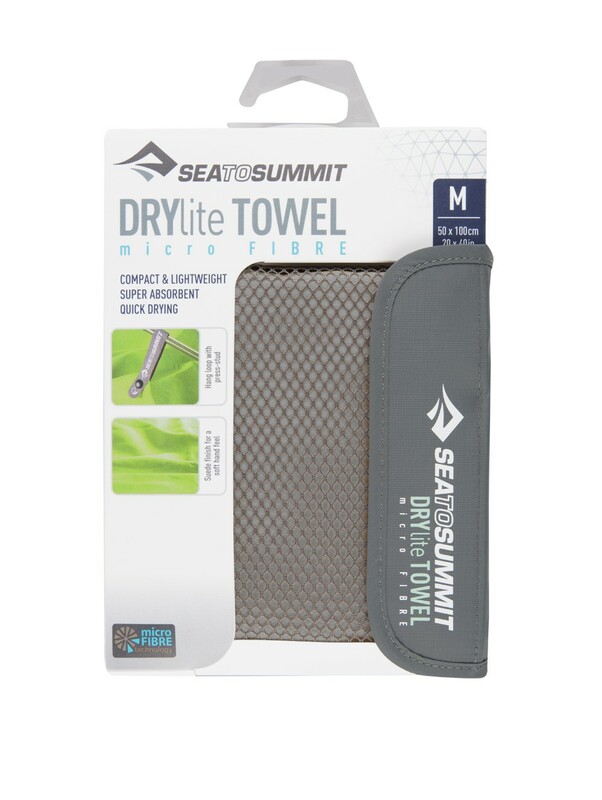 Our Drylite Towels are not only soft and super absorbent, they also dry incredibly fast. 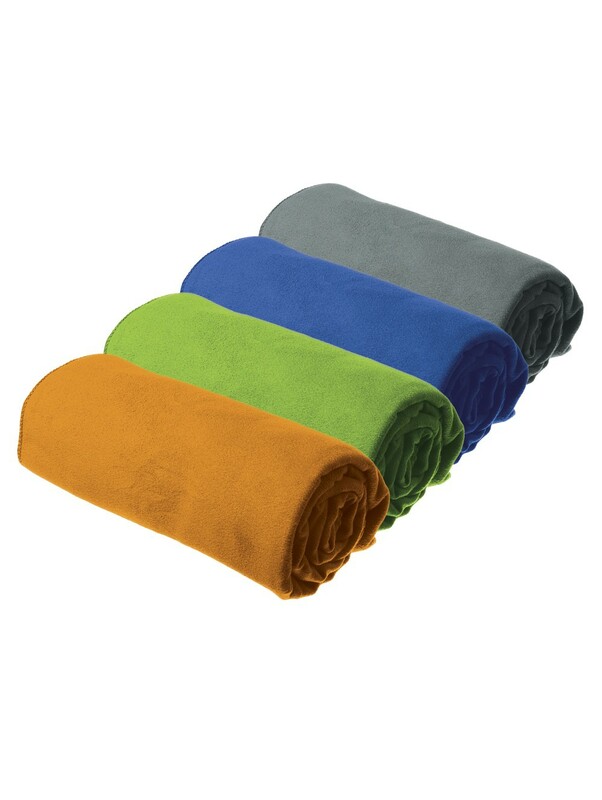 They pack down smaller than the Tek Towels and come in a mesh bag. 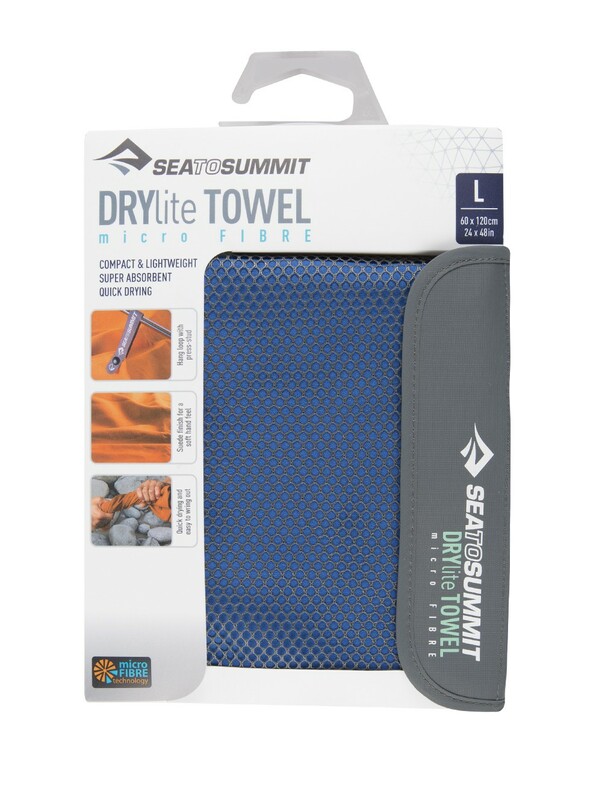 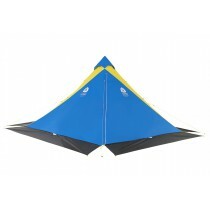 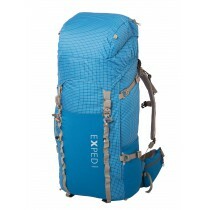 The luxurious chamois feel makes them a popular travel companion, especially when weight and pack size matters.